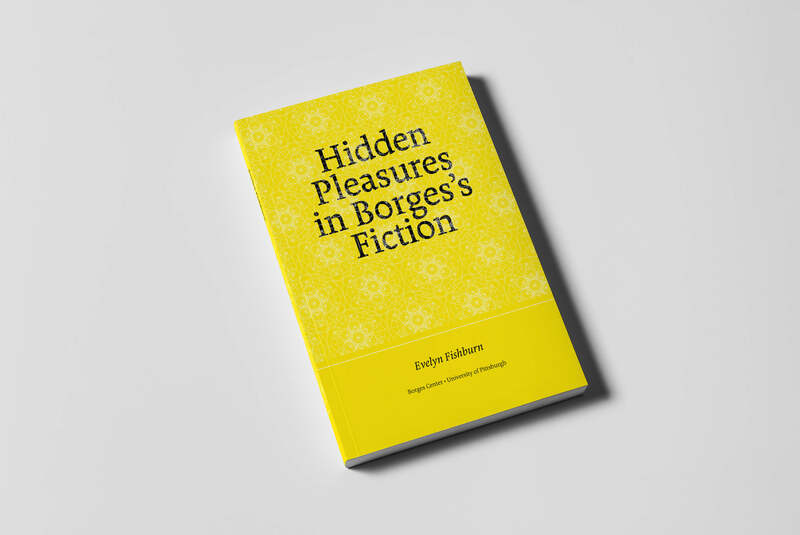 Hidden Pleasures brings together the major essays on Borges’s fiction by leading scholar Evelyn Fishburn and is published by the Borges Center at the University of Pittsburgh. The volume is designed to accommodate a series of scholarly texts woven with citations in multiple languages and scripts, and buttressed with copious marginal notes. The layout, typographic styles and cover design contribute to establish a flexible framework for future collections of essays to be published by the Center. The cover design is predominantly typographic and is supported by a single color and a pattern design inspired by Jewish motifs in reference of the major essay in the volume, “Through a Jewish Lens: ‘Enriched by Conflict and Complexity.’” The system allows for future publications to re-iterate this title-colour-pattern system. 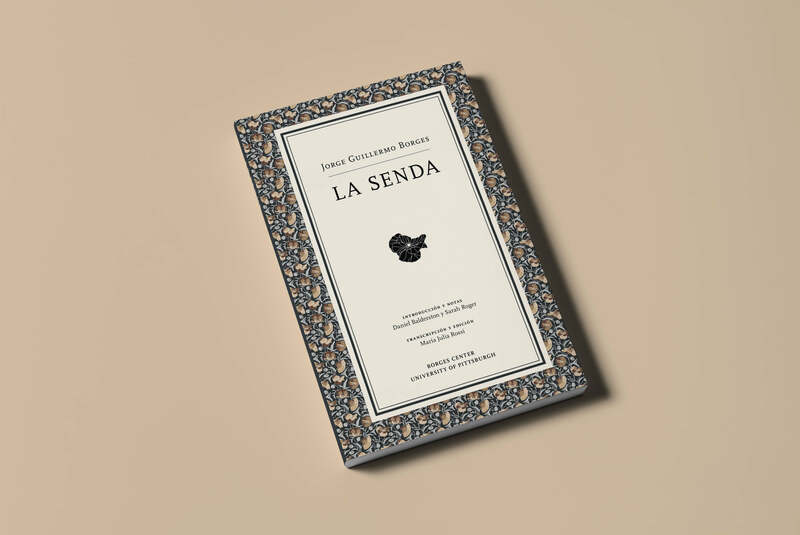 La Senda, also published by the Borges Center, was written in 1917 by Jorge Guillermo Borges (the father of J.L. Borges). This philosophical manuscript discusses a range of themes, being the most salient the relationship between the State and the individual. The edition is based on Maria Laura Rossi’s transcription of the text and was edited by Daniel Balderston. This volume is designed as an intimate small book that includes several types of content, including an introduction, a note to the text, the main transcription and images of the photocopies of the original, a series of poems, and an essay on J.G. Borges by Sarah Roger.